We take your family’s health very seriously in this office. Once you understand how the daily life of your loved ones can shorten their spine’s life span we expect that you would also like us to care for your family members. Your child’s spine does not finish forming until they are in their 20′s. As their vertebrae fuse during childhood, we have a high success rate at helping them to grow straight and healthy. Because the nervous system controls and coordinates all functions of the body and subluxation interferes with nerve flow, we expect that you would want everyone in your family checked. We extend an opportunity for you to have your family checked at a discounted rate within 2 weeks of your first appointment. Osborne Family Chiropractic & Wellness is a fun and kid-friendly environment! Dr. Osborne loves taking care of children of all ages, from newborns to teens. Chiropractic care is highly effective for normalizing your child’s immune system, and allowing the body to heal and function they was it was designed. Helping families raise drug-free, happy, healthy kids is our passion! At Osborne Family Chiropractic, we specialize in helping children be as healthy as possible-the natural way with the healing power of chiropractic adjustments! We have taken numerous seminars and continuing education classes on pediatric health and wellness. It is our mission to help as many children as possible experience the multiple life-enhancing benefits of chiropractic care! The birth process may be one of the most traumatic events in a child’s life. Many aspects of the birthing process can cause stress to the developing spine of a baby. The resultant irritation to the baby’s nervous system can be the cause of many newborn health complaints such as colic, unexplained crying, nursing problems and breathing problems. All of these conditions can often be traced to nervous system dysfunction caused by vertebral subluxations. 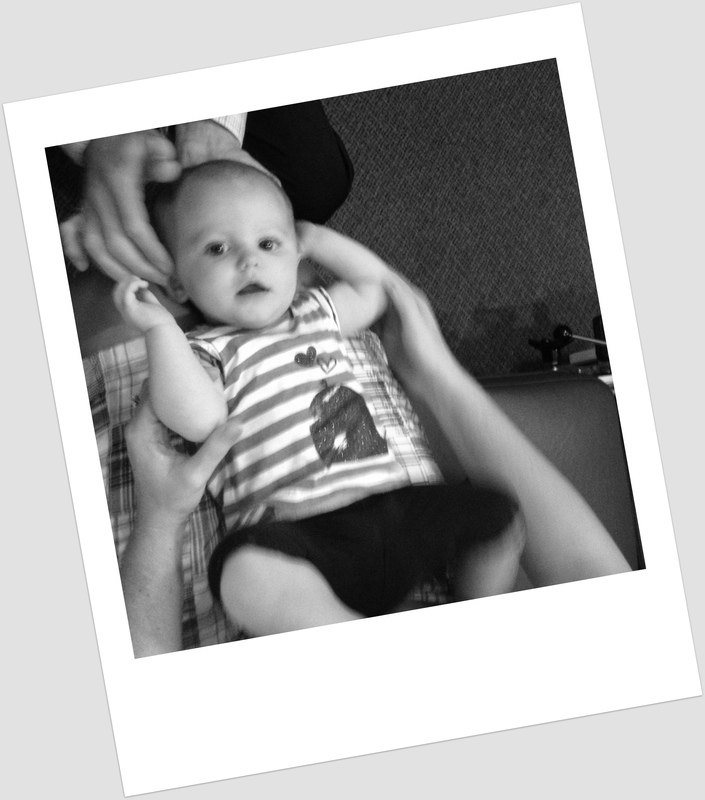 We see miracles everyday when babies are adjusted! As babies explore their worlds, a rapid and dramatic period of physical growth, weight gain and emotional development occurs. As their first steps leave you in ‘awe’, the many bumps and falls are around the corner! Developmental milestones like head support, sitting up, crawling and walking should all be followed by regular chiropractic check-ups to ensure optimal function of your toddler’s spine and nervous system. If neglected, these bumps and falls may lead to health problems, growing pains, spinal deformation or scoliosis. Children of all ages respond quickly to chiropractic adjustments. 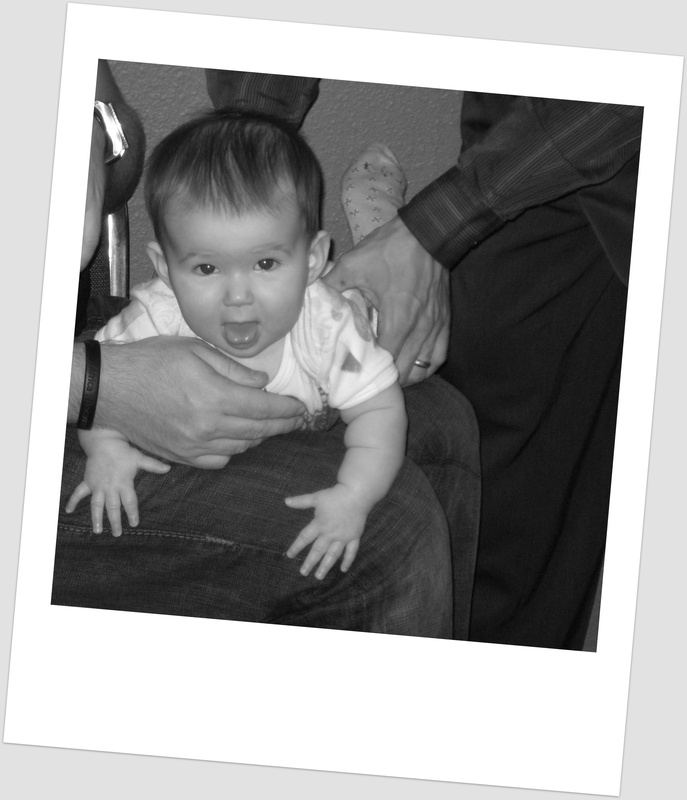 Special and gentle adjusting techniques are used on babies and toddlers. Kids have an intuitive sense and often tell their parents they need and adjustment! Our “Chiro Kids” love being adjusted and the results we see are happier, healthier children. At Osborne Family Chiropractic we offer an abundance of information on health and wellness so parents can make informed, educated decisions concerning the health of their children. We offer classes, videos, books and many handouts to help answer your questions. We hope to see you and your family at our clinic!